Happy Halloween Long Weekend loves! I'm typing away straight from our hotel room during our Halloween staycation (baby's first ever!). Anyway, I just want to share the great news about super-worth-the-travel Mommy Mundo's first-ever collaboration with Manila Sundance Bazaar happening until October 30, 2016 only at The World Trade Center. So hurry, do your early Christmas shopping for yourselves, your baby or your loved ones. Anyway, I came to check out Mommy Mundo's Mommy Fair Area. It's packed with many well-loved and sought-after mommy and baby items! 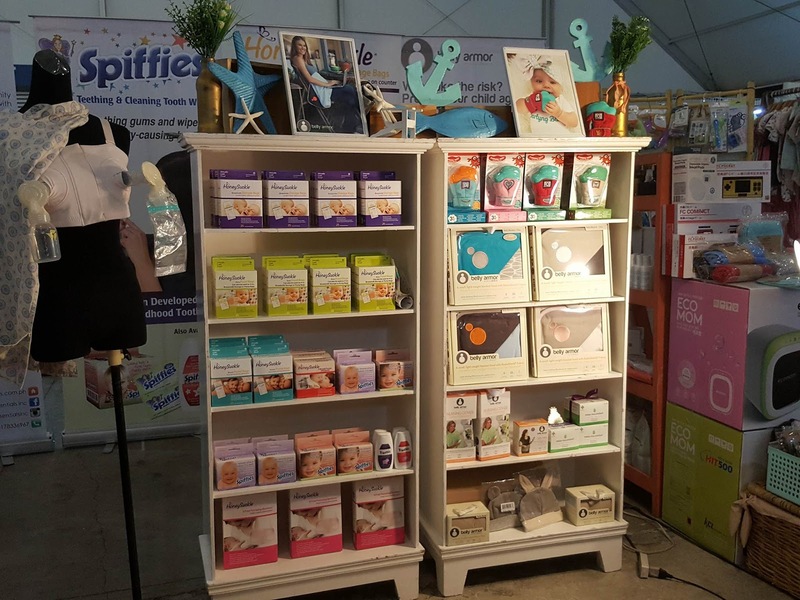 This collaboration aims to encourage women's and moms' self-empowerment and self-worth. I'm sure you would agree that as moms, we're always tired of managing the household budget, cooking, cleaning the house, caring for the kids (and the list goes on and on), that sometimes we forget to care for ourselves. Then our self-worth is affected right? So to save our sanity and keep the mommy spirit alive, then treat yourself to an early Christmas shopping spree for yourself and baby too by visiting the Mommy Fair Area of Mommy Mundo at Manila Sundance Bazaar. My eyes and my heart were both delighted to see so many Mommy Mundo partners selling their quality products. 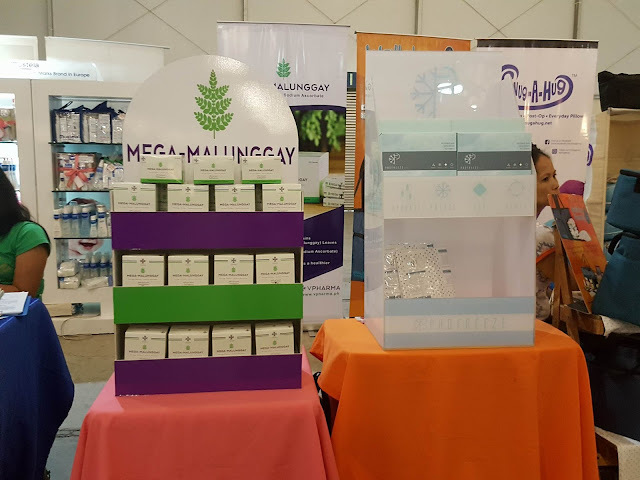 Hay naku, let me just share with you what to expect and the essentials you could purchase. 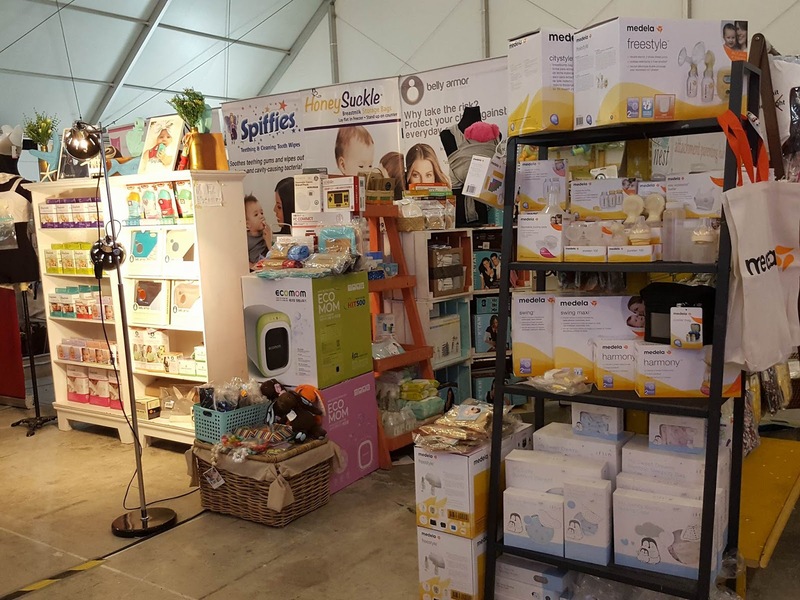 Sells Medela products, Ecomom, Baby K'Tan, Indigo Baby, Iflin, and many more! There's my diaper bag in the top shelf, second to the left. It's on 50% off! 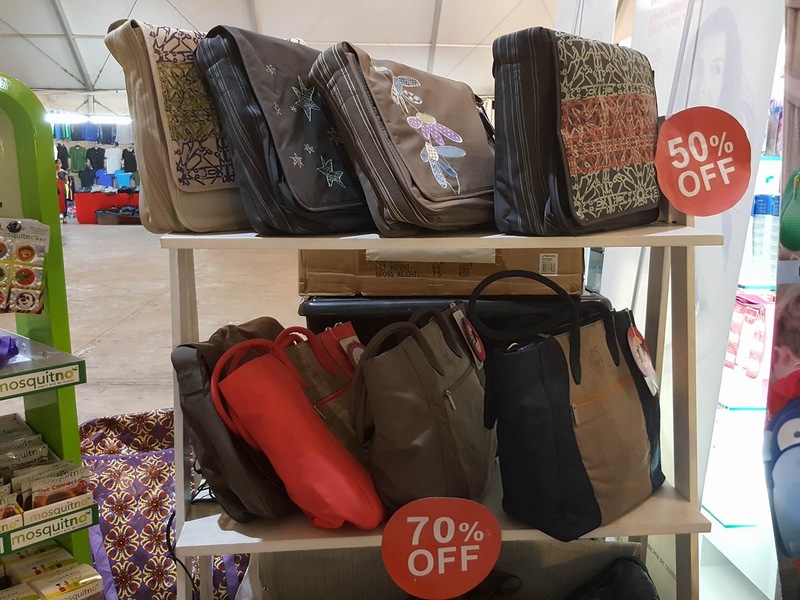 The nice tote diaper bags on the lower shelf is also in sale at 70% off! 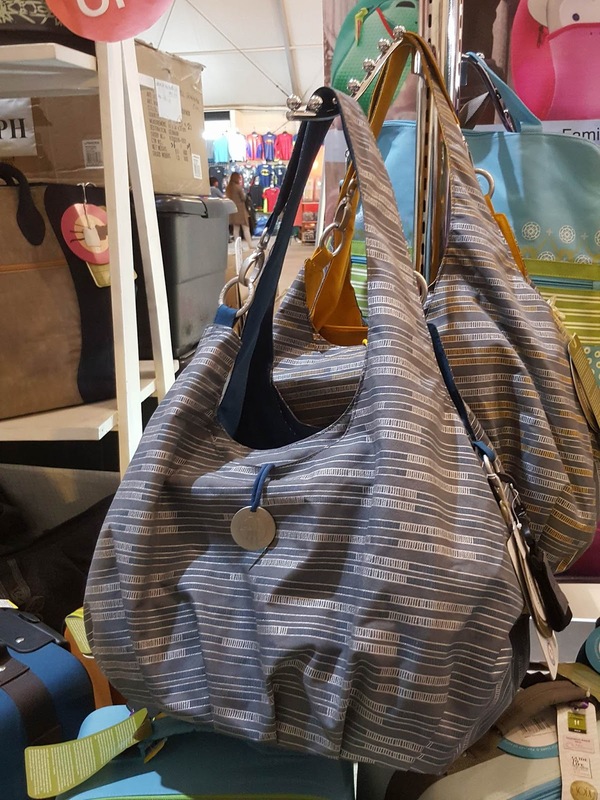 This nice mommy bag is actually a diaper bag! Lassig bags marry style and function in every piece they have . Plus , it's really spacious and durable too. 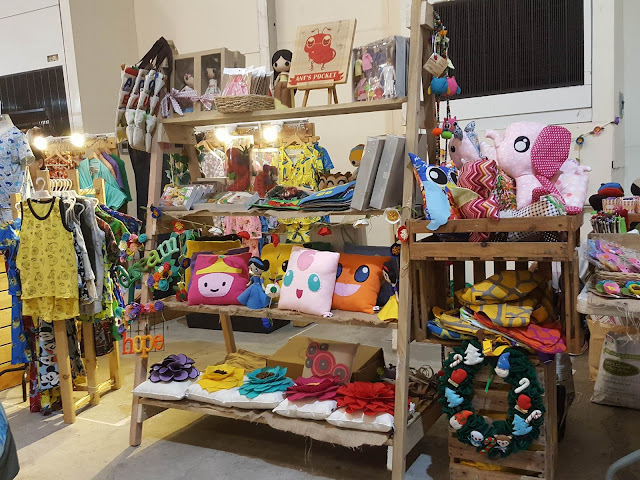 For cute handmade pillows, toys , and accessories for you and your kids. 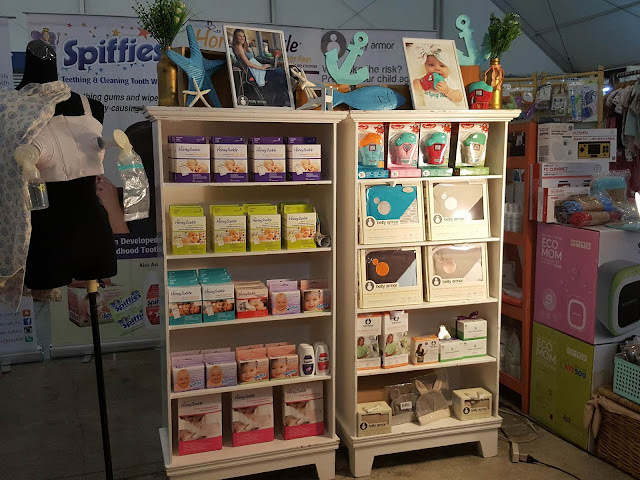 Find nursing tops, dresses, and other nursing essentials. Everything is on sale at 25% off! 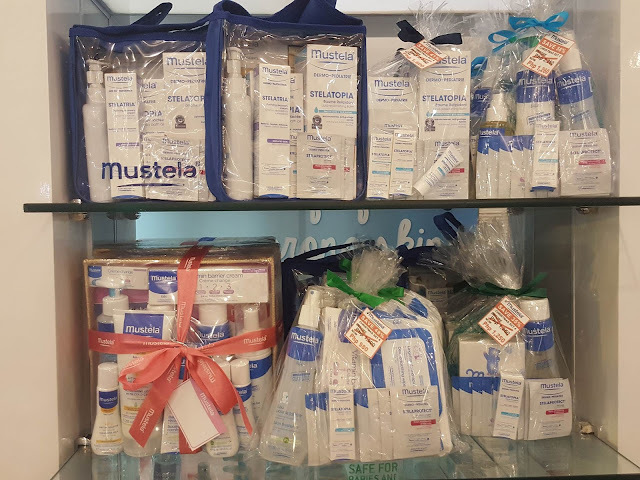 Mustela also has Christmas or gift packages too! Do you have pretty daughters? Waah! I don't! Well for those of you who are blessed with princesses, you'll find adorable pieces of clothes here. 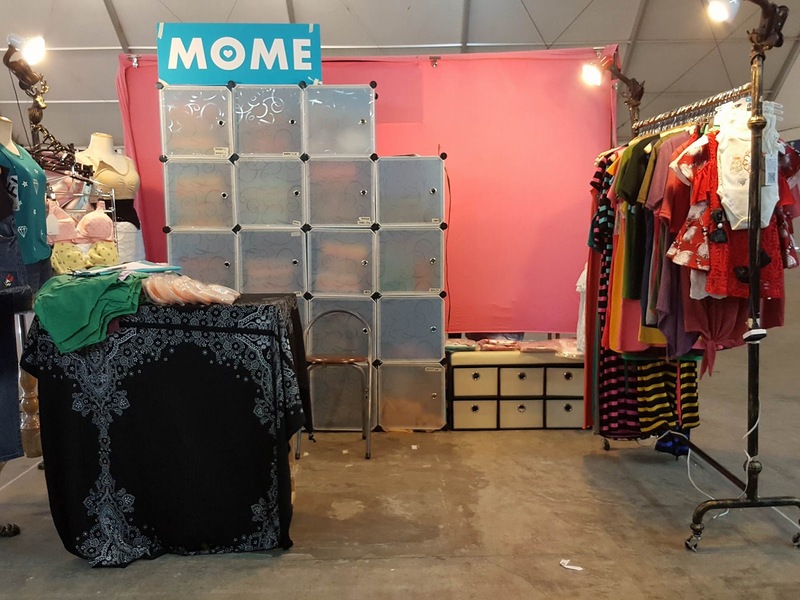 Pretty dresses, stylish tops, and accessories too! For children's bedding needs, Zuji is also present at Mommy Fair Area of Mommy Mundo. 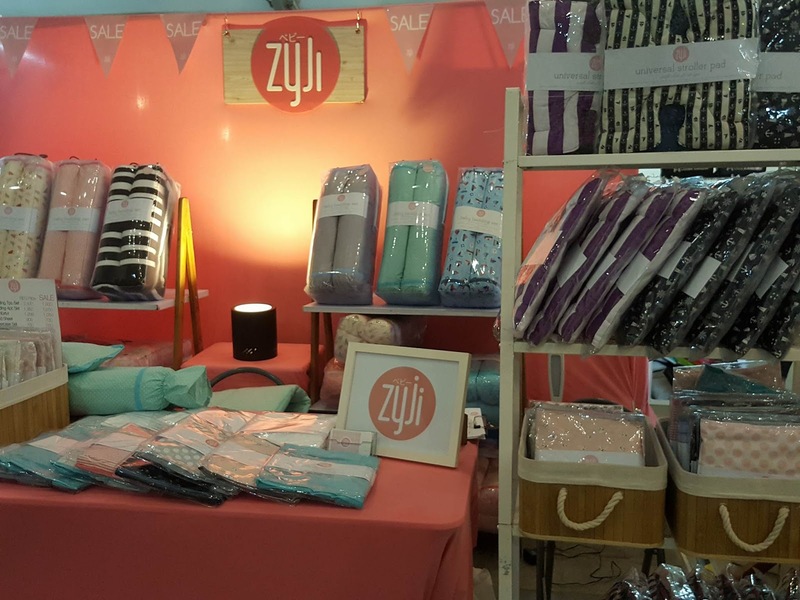 They have bolster sets, pillow cases, stroller pads , and more! These are just a few of the brands/items you'll see at Mommy Mundo's Mommy Fair Area at Manila Sundance Bazaar. The Mommy Fair Area is found at the farthest part of the venue. 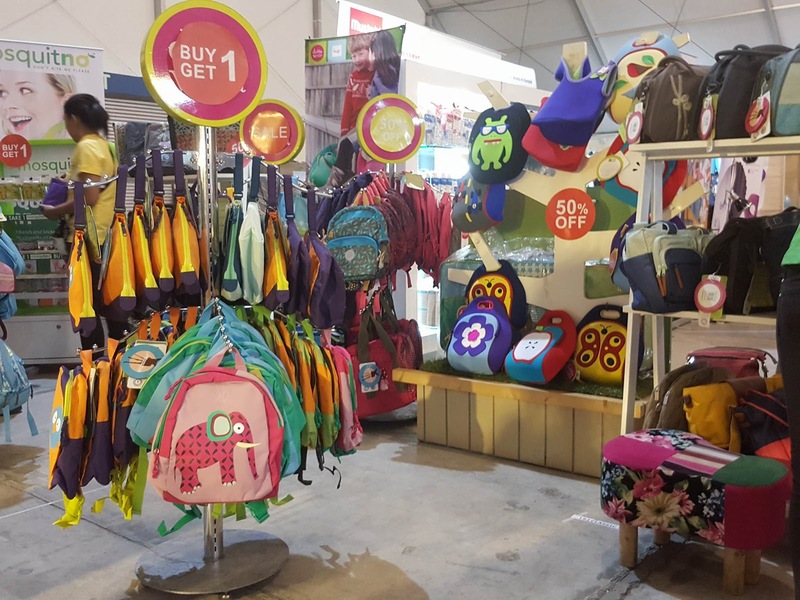 I closed my eyes and braved reaching the end of the hall without getting distracted, to ensure that I have my shopping priority set straight. 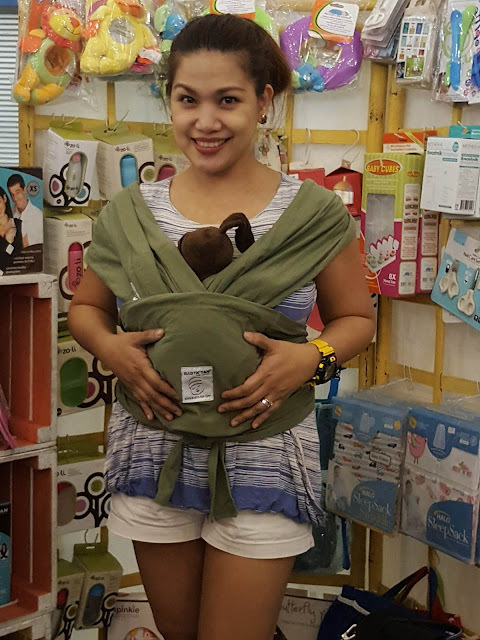 Baby and mommy needs first before my wants. But on my way out, I failed because I toured the whole venue, aisle by aisle. Haha! But I didn't splurge, wala ring kasya masyado na sa akin! 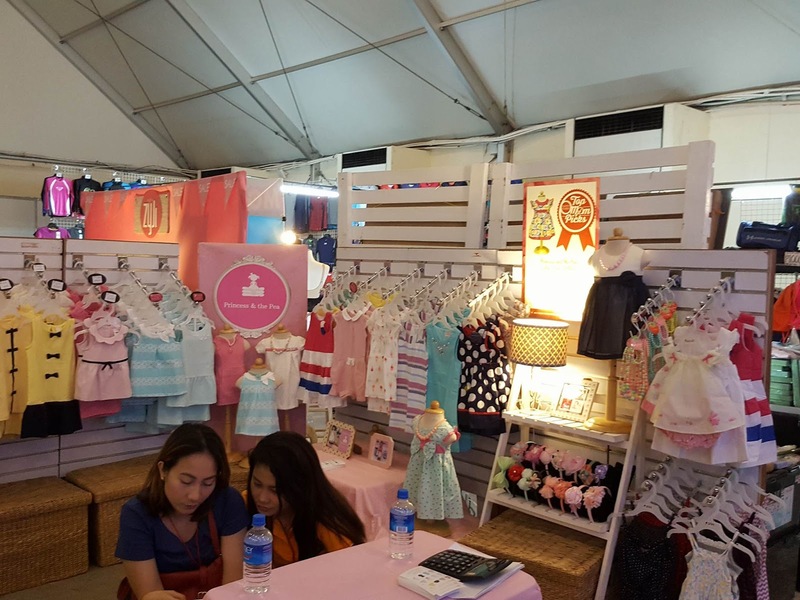 Manila Sundance Bazaar is a venue for great fashion, mommy and baby, and food finds happening until October 30 only. Do your early Christmas shopping for yourself and loved ones too! Last chance today loves! 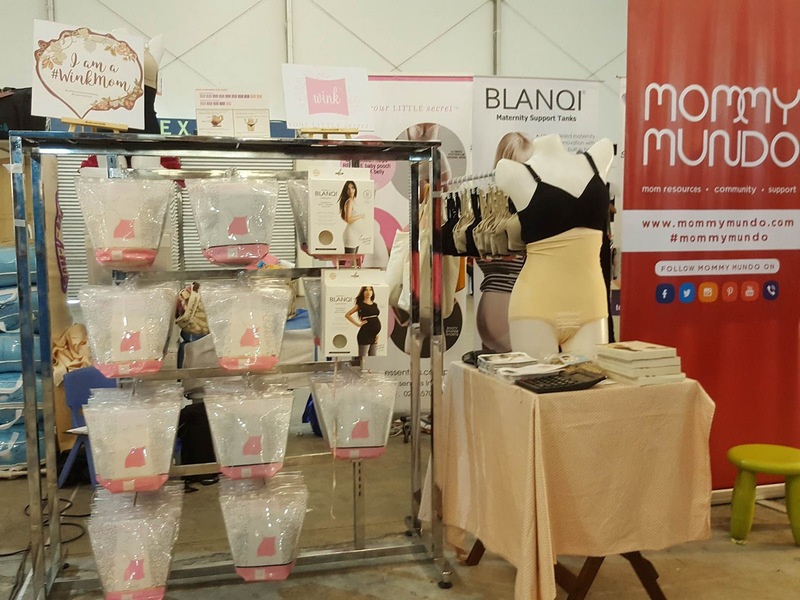 For more of Mommy Mundo's upcoming events, like Mommy Mundo on Facebook and follow on Instagram.